Got up early (7:15ish). Coffee. Atkins bar. Laptop. Wrote 5 pages. 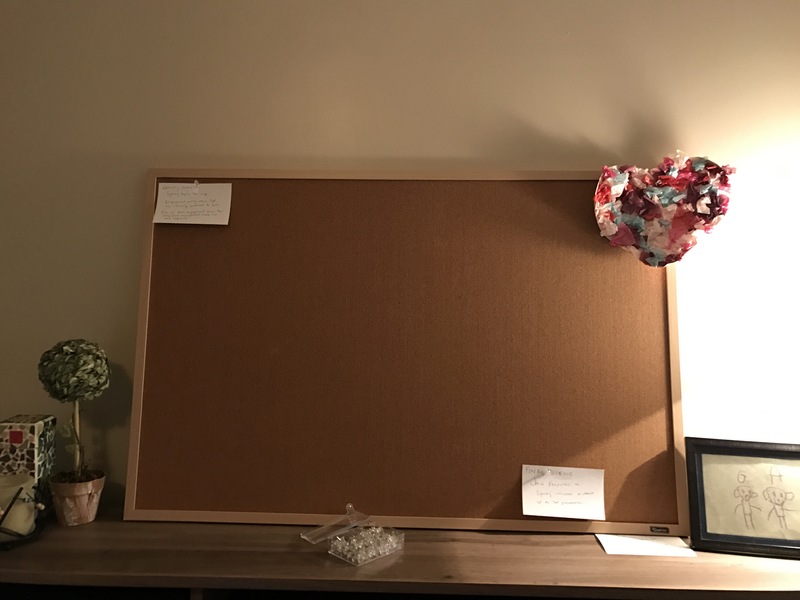 Placed two scene cards on my cork board as well – the opening scene and the final scene.